Approximately how long ago did our earliest human ancestor live? Between 7- 6 million years ago. Who is this and what is he known for? Charles Darwin. He established the modern theory of evolution/survival of the fittest/natural selection. Describe some advantageous traits to avoid getting eaten by a predator? 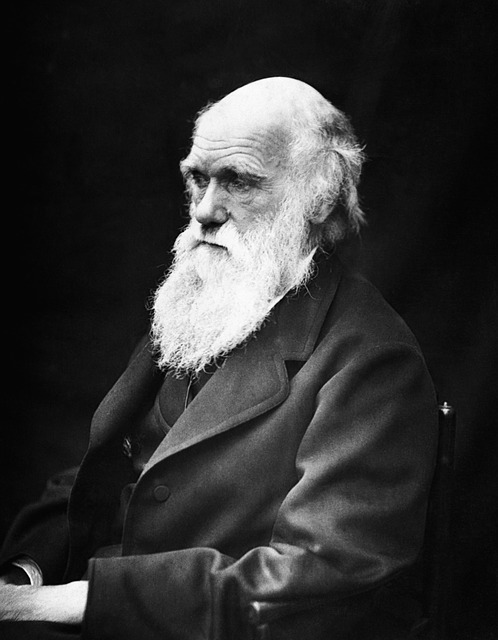 Name the naturalist who established the modern theory of evolution. Describe one advantageous trait of this animal. 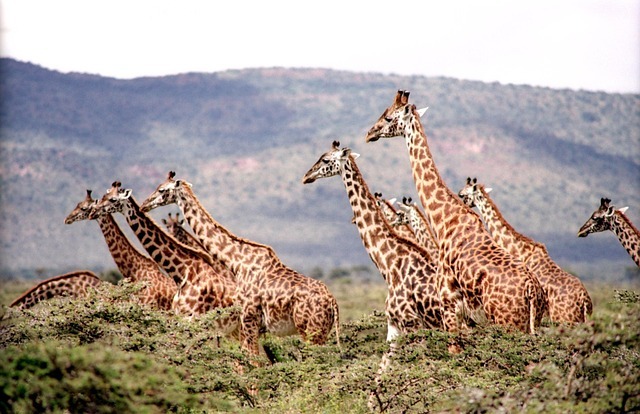 A giraffe's long neck is an advantageous trait. It allows the animal to reach food from high in the trees. When did Homo sapiens first appear? Put the following hominid groups in order from the earliest to the most recent: Homo group, Australopithecus group, Paranthropus group, Ardipithecus group. From which continent did all humans originate? An idea/explanation that is supported by repeated tests and evidence. What order of mammals do we belong to? What is natural selection/survival of the fittest? Process by which individuals that are better suited to their environment (those with advantageous traits) survive and reproduce most successfully. What species is our oldest ancestor - Homo habilis, Australopithecus afarensis, Sahelanthropus tchadensis, or Homo sapiens? If you study fossils, what type of scientist are you? The ability to walk upright on two legs. If a species does not adapt to a changing environment, what will probably happen to it? It will probably go extinct. What is the key trait of all hominids?